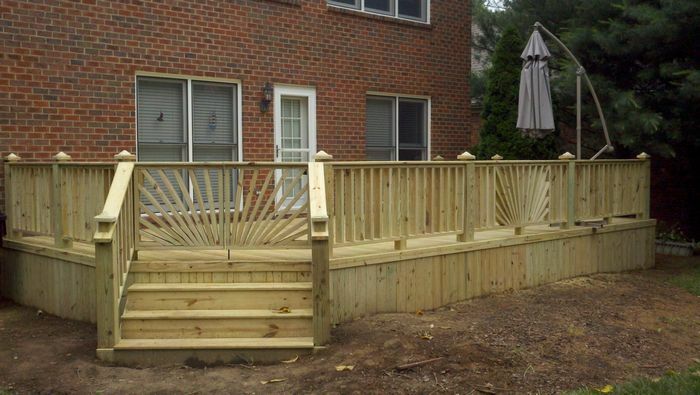 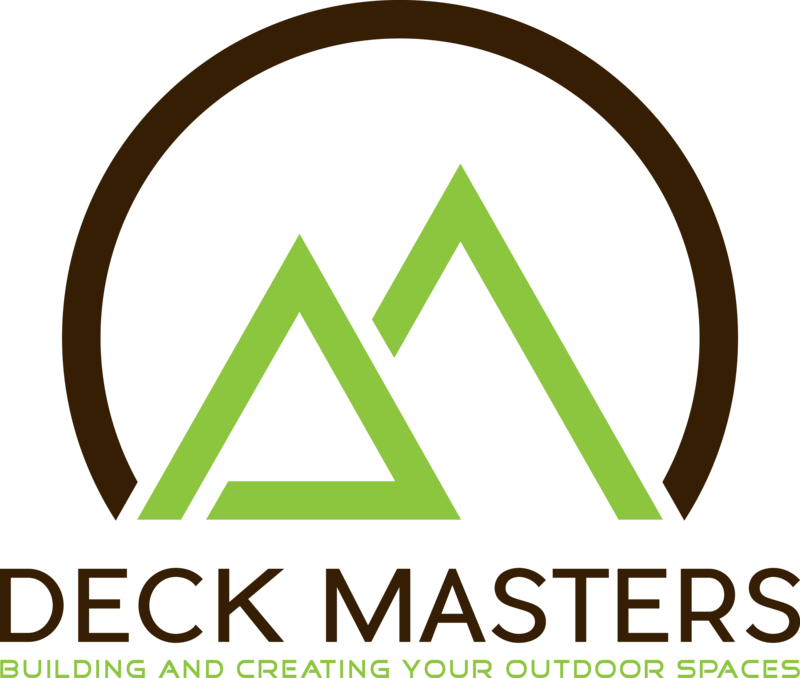 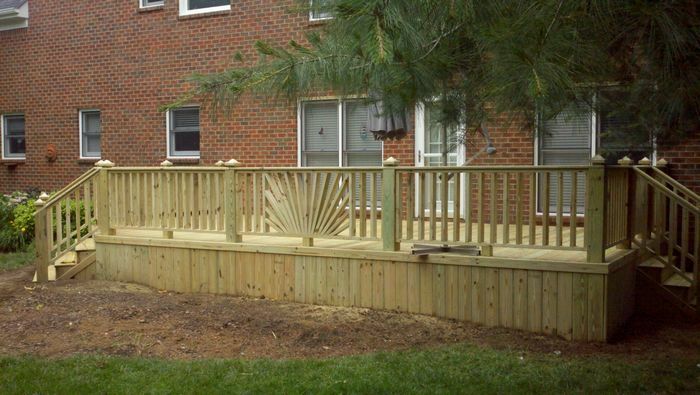 "Building and Restoring Your Outdoor Spaces"
Deck Masters can provide you with a quality custom-built or standard decking solution. 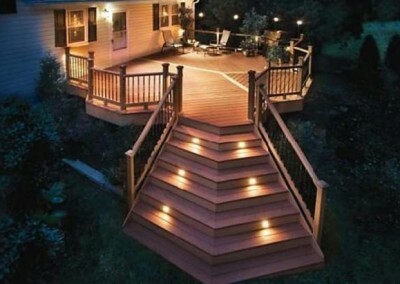 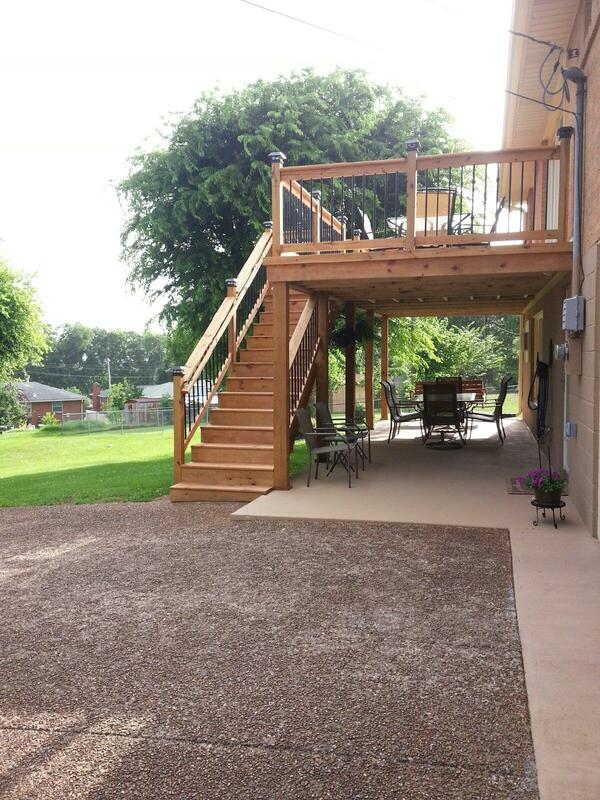 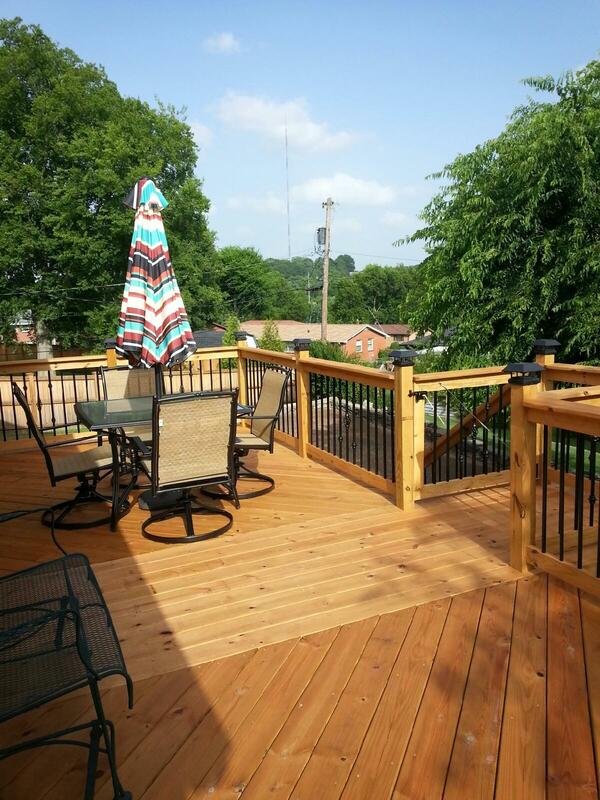 Whether you are in the market for a simple deck or you desire a deck with more custom features, Deck Masters has lots of choices to meet your needs. 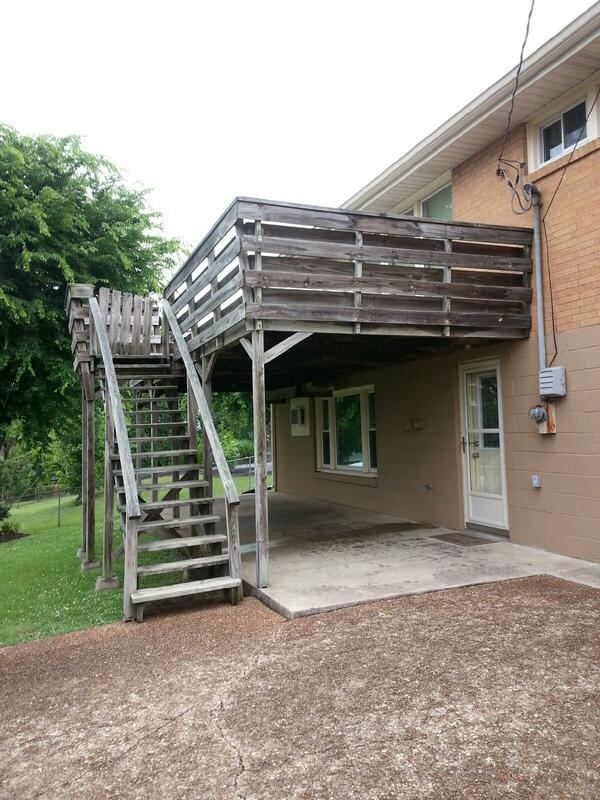 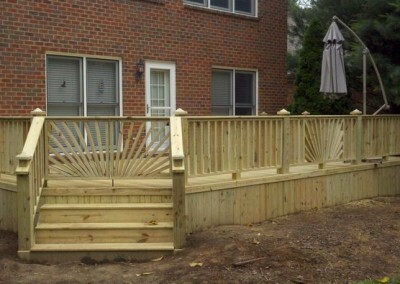 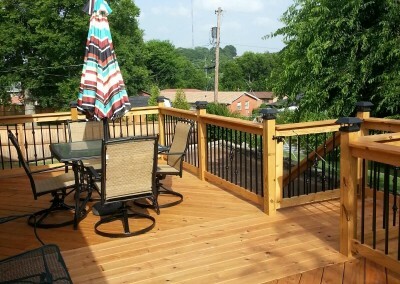 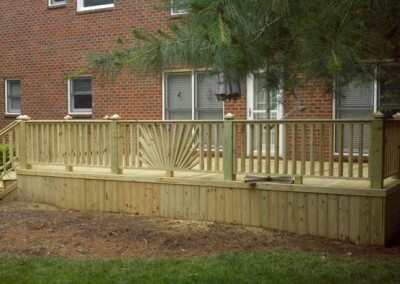 We also provide cleaning and restoration services for your existing deck. 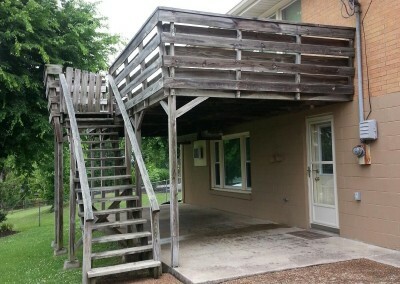 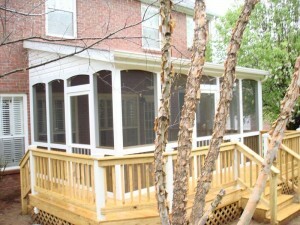 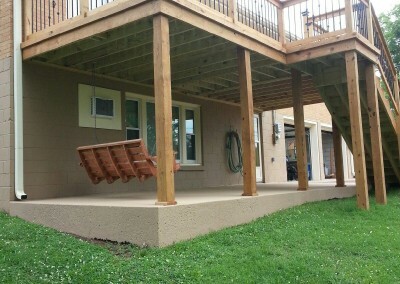 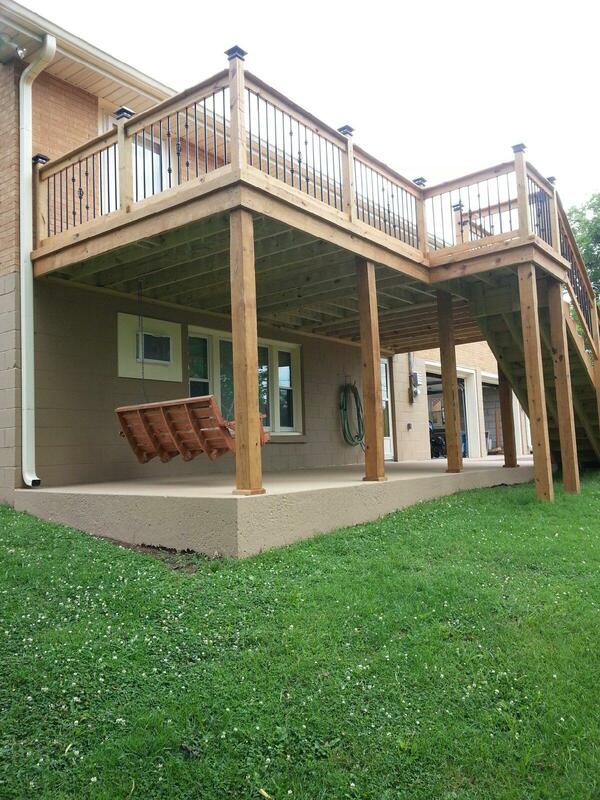 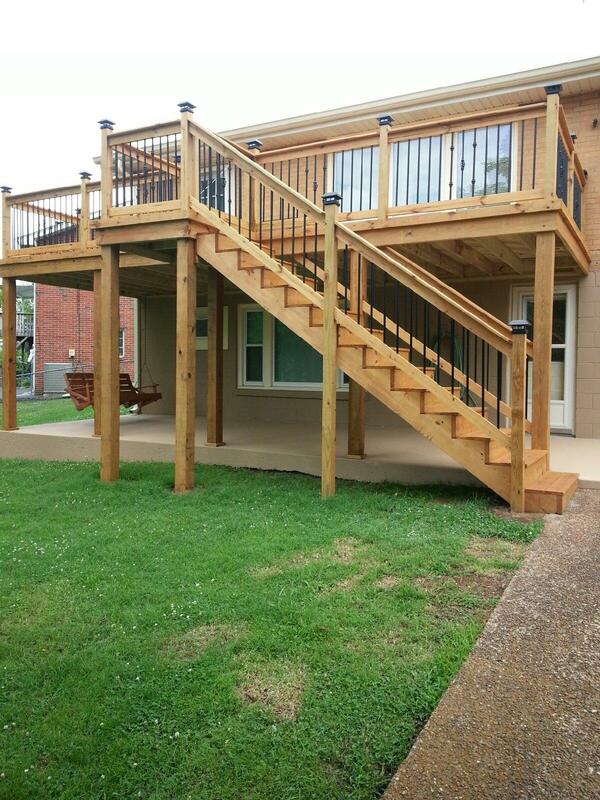 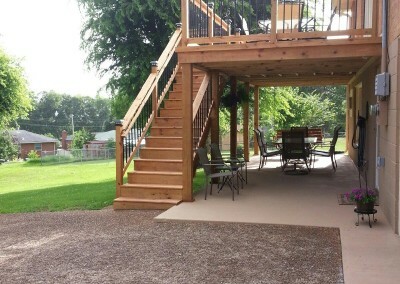 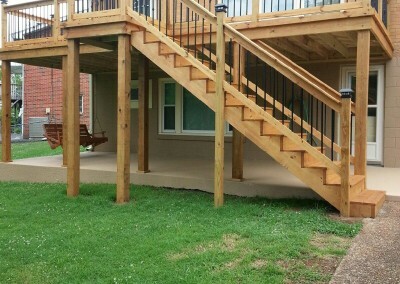 We will pressure wash, stain, and seal you tired worn out deck to give it a fresher look and feel.